Happiness is just a page turn away. A long-time reader of mine sent me an email a couple of weeks ago and asked me what I was reading. I decided to send my answer to my entire email list and the response was overwhelmingly positive. So, on that note, here are seven good relationship books that I have been really digging lately. If the description of any of these books appeals to you, click on the name of the book to pick it up for yourself. Enjoy! I saw (the author) Brian Scrone speak at a conference that I attended last year and was immediately taken by the power of his heart. He shared a beautifully vulnerable story about his rock bottom moment where he got two women pregnant and they both had abortions within a six-month period. This low period in his life eventually led him to develop a system of discovering (and prioritizing) his life’s core values that he lives as a daily practice. The elegance and simplicity of this sub-200 page book can not be understated. Brian dives into the 5 Fs: faith, family, fitness, finance, and friends (with fun and flow as the bonus concepts), that he sees as essential for living a deeply fulfilling, purpose-driven, heart-centered life. The author takes you by the hand and leads you the entire way through the book. Every tool is useful and immediately actionable. There’s no fluff. And y’all know I love brevity. If you’re looking for a reminder as to what is actually important for you in your life, I can’t recommend this book highly enough. Do you wish you could change your partner? Enter radical acceptance. We’ve all heard the concept of "Pain x Resistance = Suffering." By fully embracing the truth of who your partner is, without resisting them in any way, your relationship (and life) will begin to flourish like you never knew possible. File this book under things you wish you had read ten years ago. 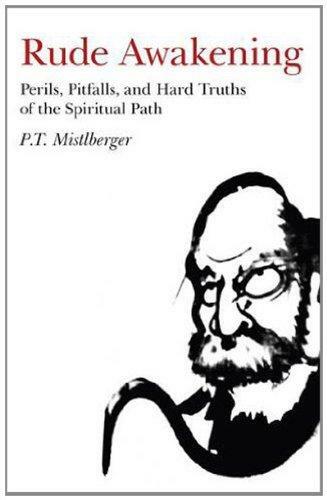 One of the most honest books I’ve ever read about working on yourself, and following a so-called spiritual path. I’m currently re-reading it for the third time and am still picking up subtly embedded pearls. Not for the half-hearted weekend warriors in the self-development space, like the title suggests, this book reads like a cold glass of water to the face. If you’ve been following me for a few years, you may remember me mentioning this book a couple of years back. This is one of a handful of books that I make sure to re-read every few years. It is densely packed with gold nuggets of wisdom, and I absolutely adore it. 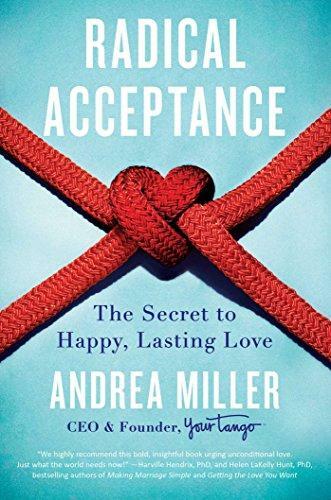 It lays out beautiful metaphors for finding the right partner, how to love yourself more fully, and how to live as love in everyday life. Highly recommended for anyone who wants an efficient and elegant reminder as to the ongoing importance of practicing self-love. 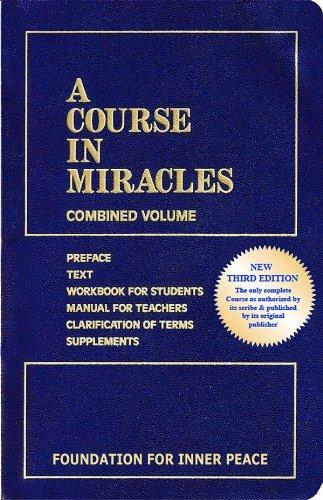 This is another book that I re-read every couple of years. 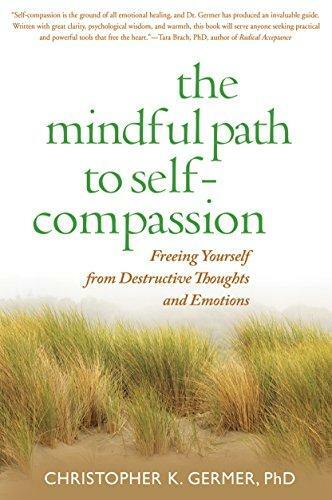 The Mindful Path To Self-Compassion gives practical steps to having a freer mind, more easily flowing self-love and a larger sense of resilience in life. It discusses the value of worrying, steps on eradicating self-judgments, how to love others without losing yourself in the loving, and much more. If you’re exceptionally hard on yourself, this book could change the trajectory of your entire life. 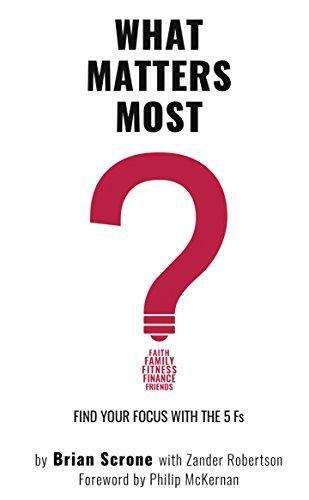 Another good relationship book about prioritizing your values? You can see where my mind has been at these past few months. 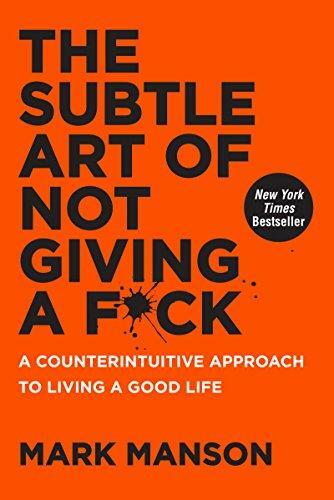 The man who originally inspired my foray into the online blogging world, Mark Manson, hits a home run with this New York Times best-seller. Here are a few choice quotes from the book to give you a taste of the tone of this self-proclaimed anti-self-help book. If you’re allergic to profanity, this book won’t be for you. But, come to think of it, if you were allergic to profanity you probably wouldn’t be a reader of mine. If you’ve heard of this good relationship book, you don’t need any convincing. If you haven’t heard of this book, prepare to have your mind blown. This book is controversial in many circles, but I find value in reading it. Reading a few pages of this book feels like sitting in front of a warm fireplace and having someone lead you through a guided meditation. 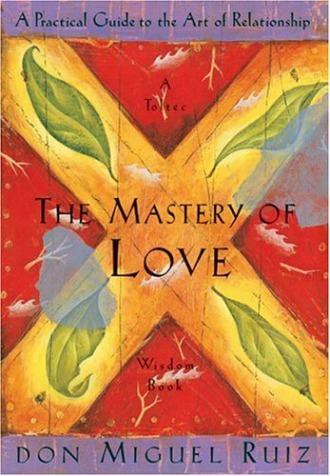 The biggest core principles of this text (as I see them) are love, forgiveness, and truth. While the book is gnostic as opposed to subscribing to any particular text, the author, Helen Schucman, reports to have had the text be channeled through her over the course of seven years, and to this day, has never received a penny in royalties (by her own choosing). Politics aside, the book is beautiful and I regularly read several pages of it at a time in order to feel my mind and heart open. Because the text is so thick/dense in the way that it is written, I rarely read more than ten pages in one sitting. Like all good writing, it frequently forces you to stop and think.